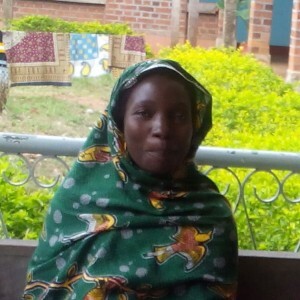 Sadly, her mother died as a result of a complicated delivery when Rahila was only two years old. 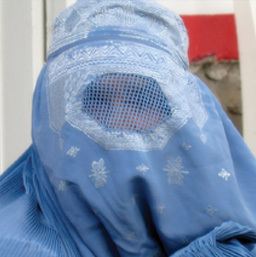 As for Rahila, she was married at age 14 and became pregnant soon thereafter. 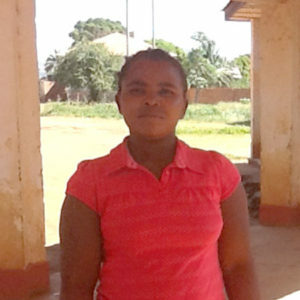 Her pregnancy went well but she never received antenatal care from a doctor or health care worker. 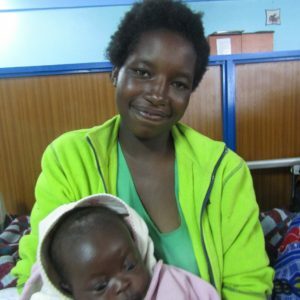 Her labor was very complicated — after 36 hours, she was finally brought to the district hospital, where unfortunately she delivered a stillborn baby via caesarean section. 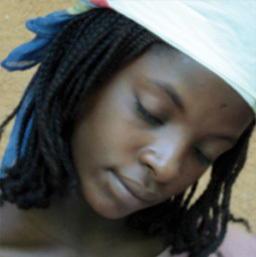 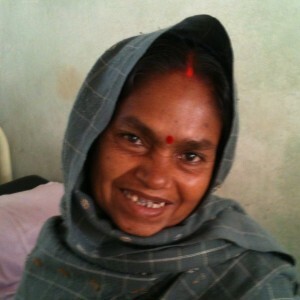 Rahila soon found herself incontinent due to a double vesico- and recto-vaginal fistula. 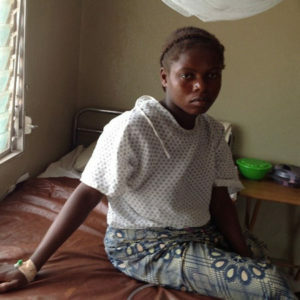 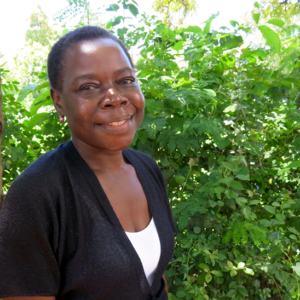 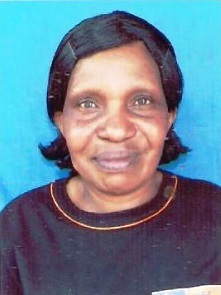 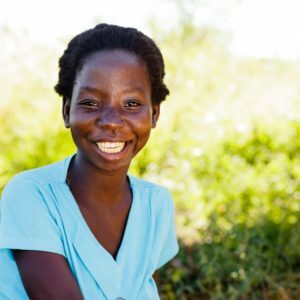 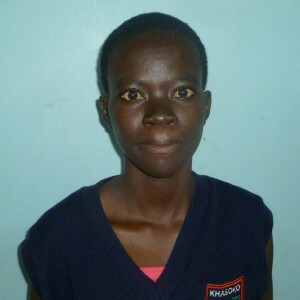 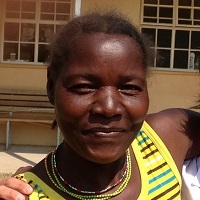 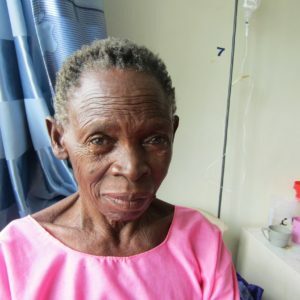 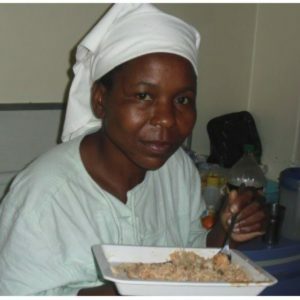 She lived with her fistula for more than two years. 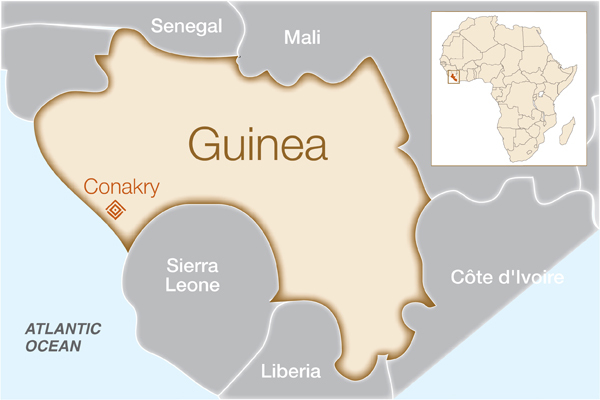 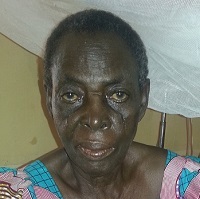 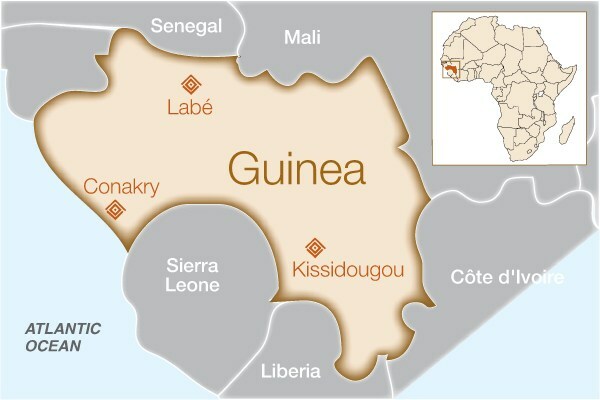 Eventually, she was able to access quality fistula services at Ignace Deen Hospital in Conakry where they successfully operated on her fistula. 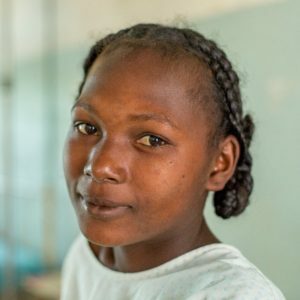 Since her surgery, Rahila is no longer incontinent and looks forward to leading a fuller life within her community.